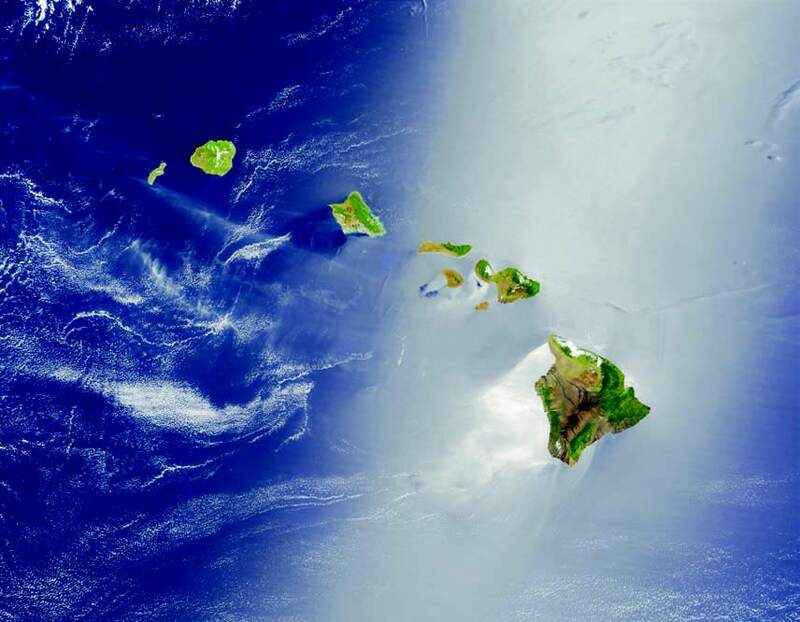 How is global climate change influencing the climate in Hawai‘i? The purpose of this briefing sheet is to describe what is known in answer to this question as published in peer-reviewed scientific journals and in government reports and websites. Prepared by Dr. Chip Fletcher, professor in the Department of Geology and Geophysics at the University of Hawai‘i, the briefing sheet is a statement of facts for legislators, leaders, and decision-makers.